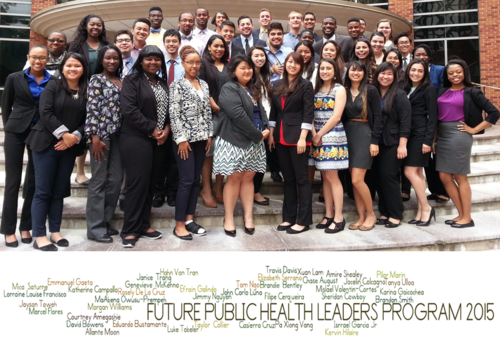 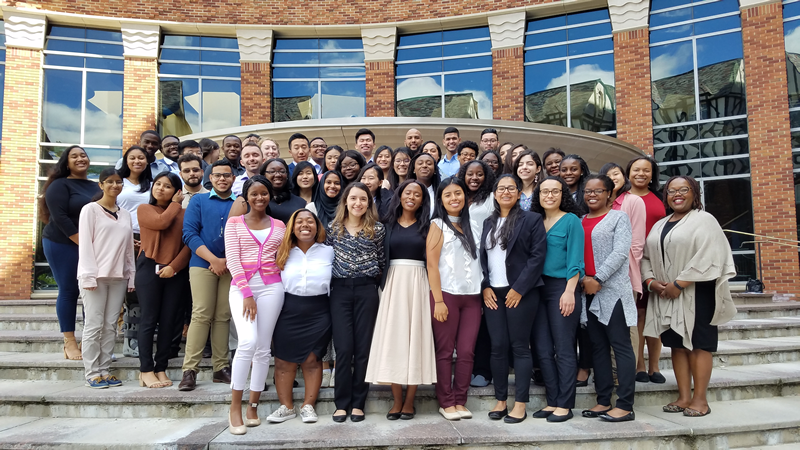 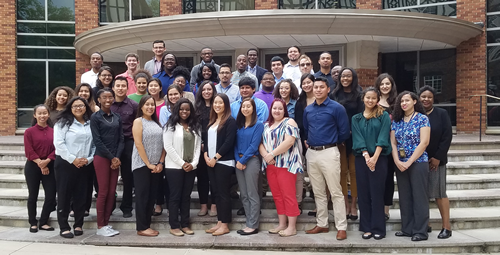 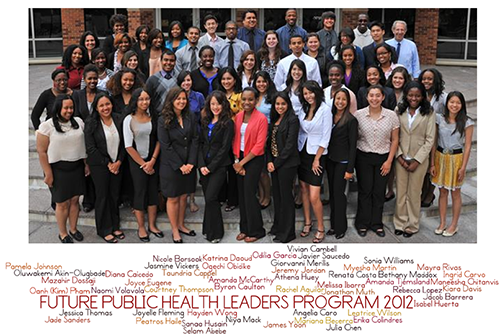 The University of Michigan Future Public Health Leaders Program (UM FPHLP) is a 10-week residential summer program funded by the CDC. 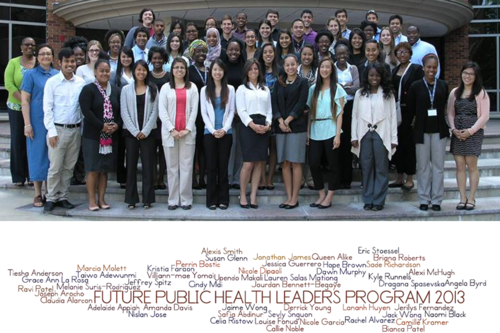 UM FPHLP provides students with opportunities for growth, learning and awareness in the field of public health. 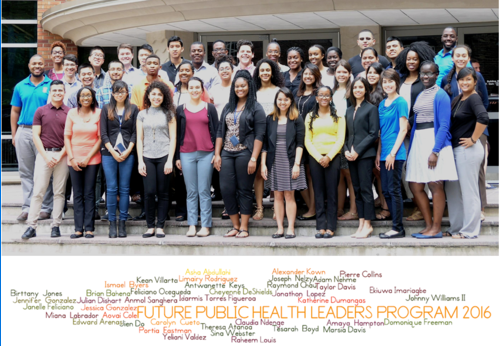 The program will run from May 28 - July 31, 2019. 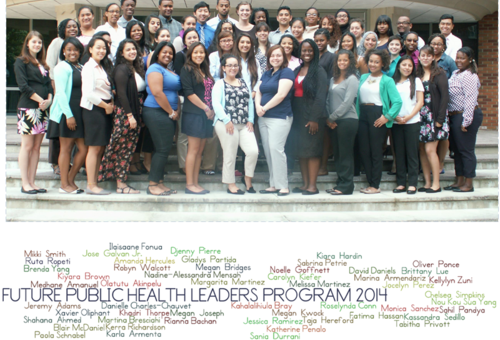 Explore our website to learn more about the program. 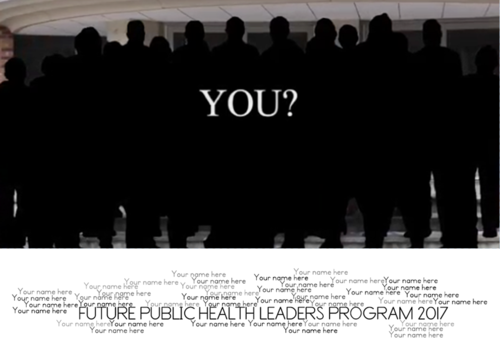 Will you be part of the next FPHLP cohort?